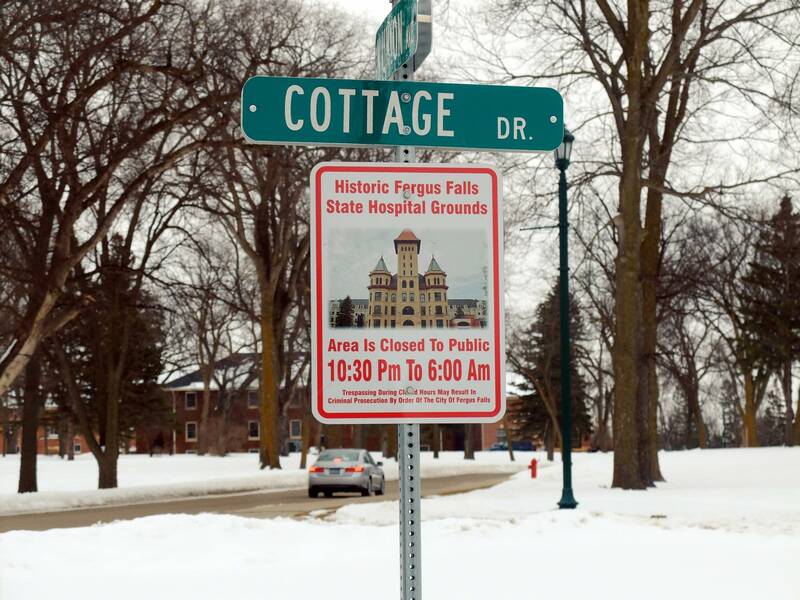 A 127-year-old vacant state hospital is dividing the community of Fergus Falls, leaving bad feelings some worry will linger far into the future. A last-ditch effort is underway to save the historic structures as the city seeks state funding to demolish the massive buildings. "It is an emotional issue," said Otter Tail County Historical Society executive director Chris Schuelke, who strongly advocates for saving the entire hospital. "I think the state hospital is a jewel and a treasure that needs to be saved, it's not going to happen overnight it's going to be phased." 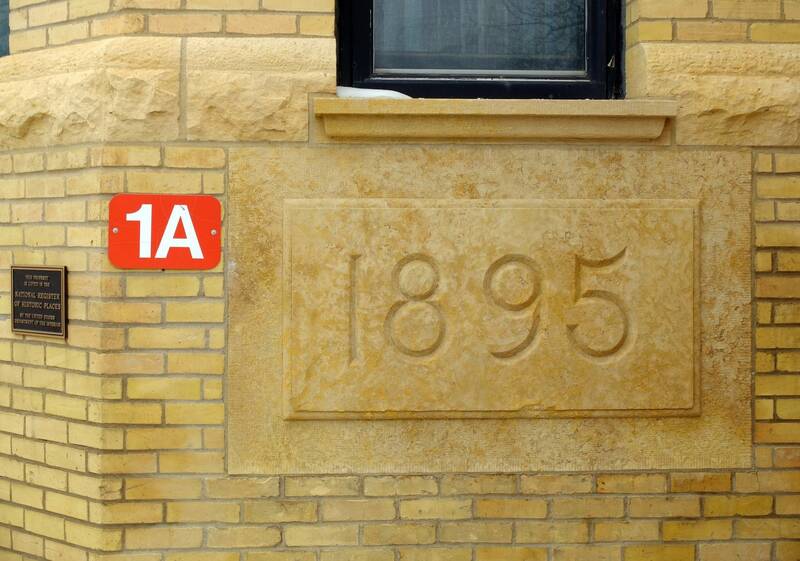 City leaders have wrestled for more than decade with what to do with the iconic structure that once housed as many as 2,000 patients treated for a variety of mental illnesses. 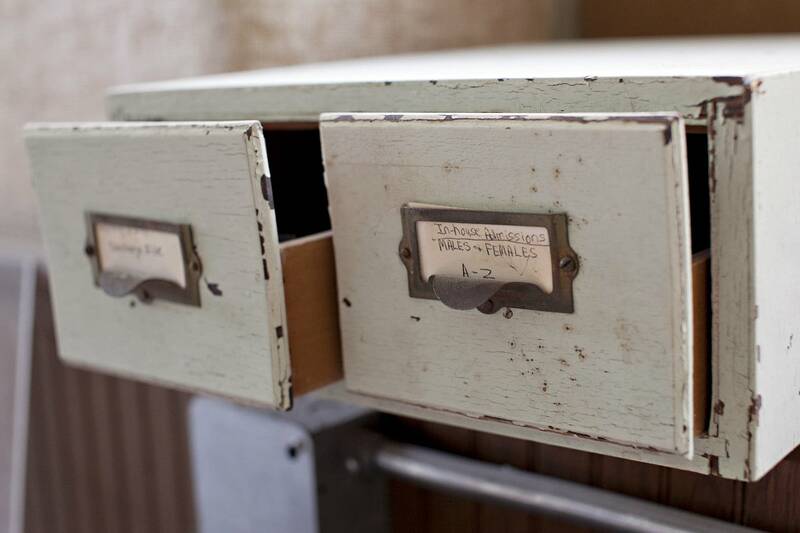 • Minnesota relics: To raze or revive? After 17 failed redevelopment efforts, the city is asking the state Legislature for $8.9 million to demolish most of the massive structure. The Legislature approved building the state's third "hospital for the insane" in 1885. 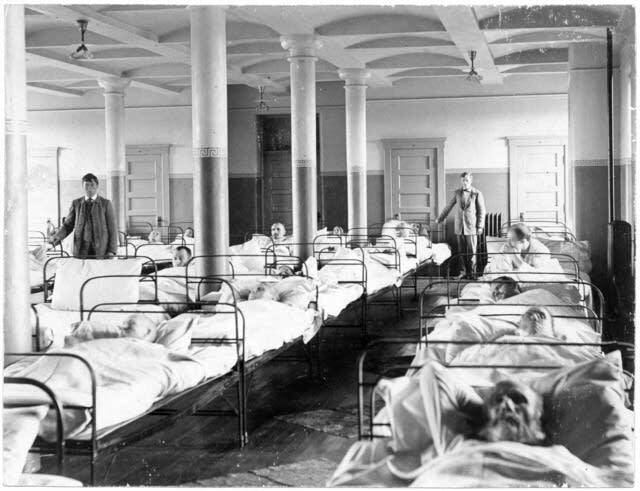 Built over a 15-year span starting in 1888, the hospital at times employed more than 500 people, according to Schuelke. 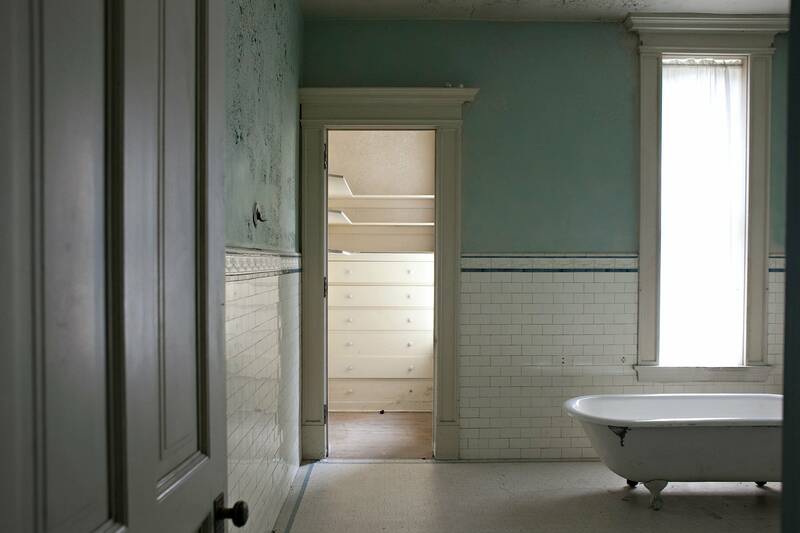 It was constructed on the what was called the Kirkbride model, an idea developed by physician Thomas Kirkbride that utilized long narrow buildings with lots of windows to ensure good light and fresh air for mentally ill patients. 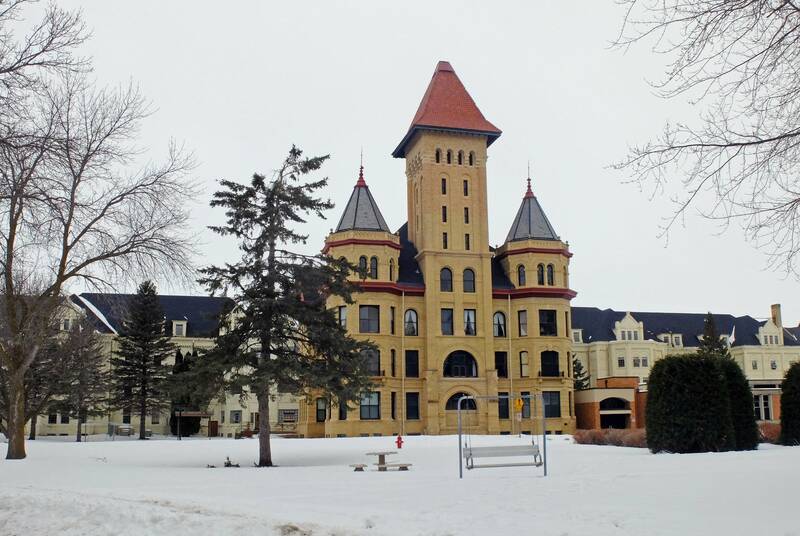 The interconnected buildings at the Fergus Falls state hospital stretch hundreds of feet on either side of a main tower. 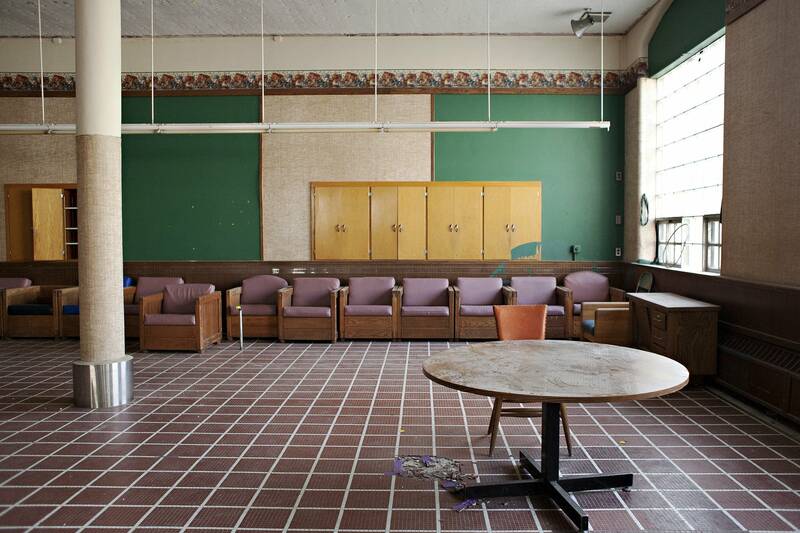 Experts say it's the most complete remaining Kirkbride hospital in the country. 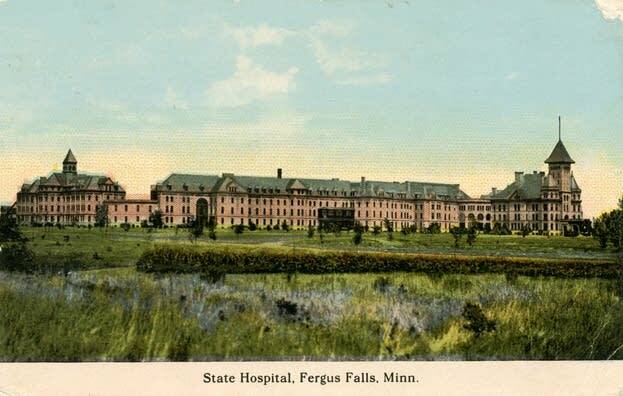 The Fergus Falls state hospital was an economic engine for decades, employing hundreds of local residents, it was later renamed the Fergus Falls Regional Treatment Center. The hospital looms over the city of Fergus Falls, it's brick towers rising high above the trees on the north side of town. In those buildings, some see opportunity for economic growth, while others see an economic burden. Mayor Ben Schierer says the dispute has swung local elections and cost a city administrator his job. 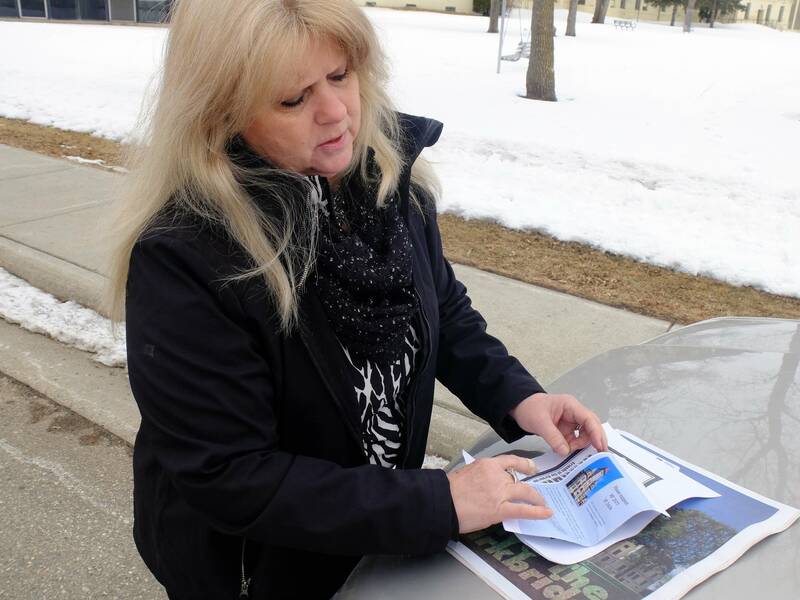 "It's been really the primary issue in this community for over a decade and I think we're at a point where the City Council has made a decision very clearly that they're moving forward," said Schierer. The plan approved by the City Council is to demolish most of sprawling hospital, leaving only the main administration building standing. 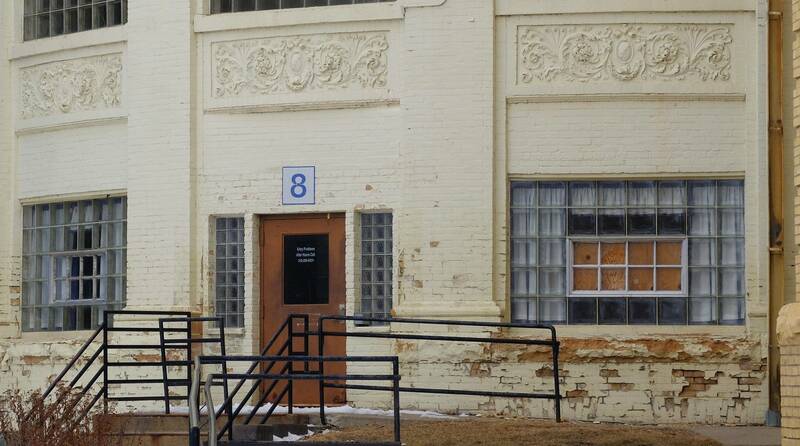 Schierer hopes more of the historic structure can be saved, but only if it's not a burden to taxpayers. The hospital patient load dwindled as mental health care moved to a community-based model and away from institutional care. When the state closed the hospital in 2005, it was slated for demolition. 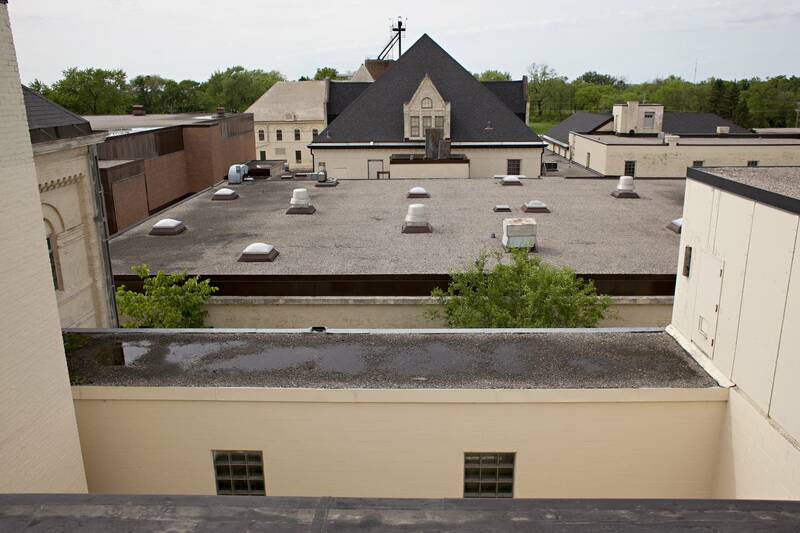 The city of Fergus Falls asked for a chance to preserve the historic site, so in 2007 the state turned the campus over to the city and provided nearly $9 million to mothball or redevelop the site. Schierer said that was the right decision, but a decade later, time is running out. 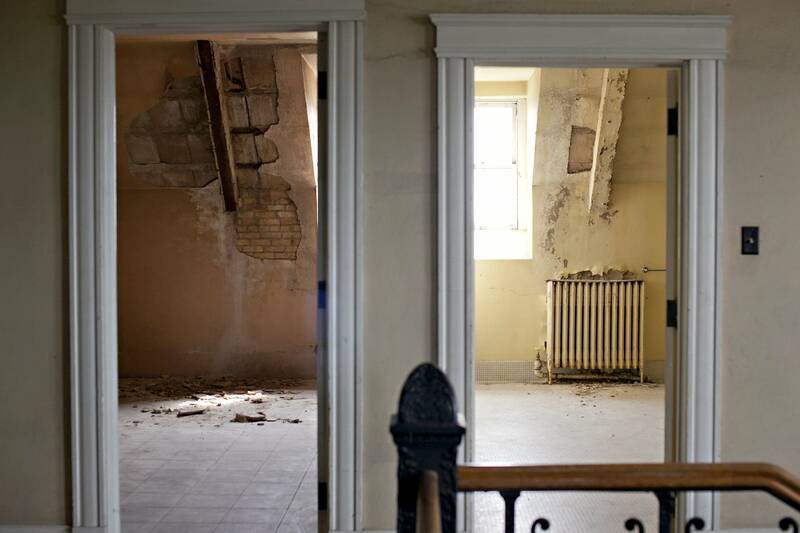 "Within the next year that money will be gone and this property, the maintenance, will be on the taxpayers if we don't act and don't come to a resolution now," said Schierer. 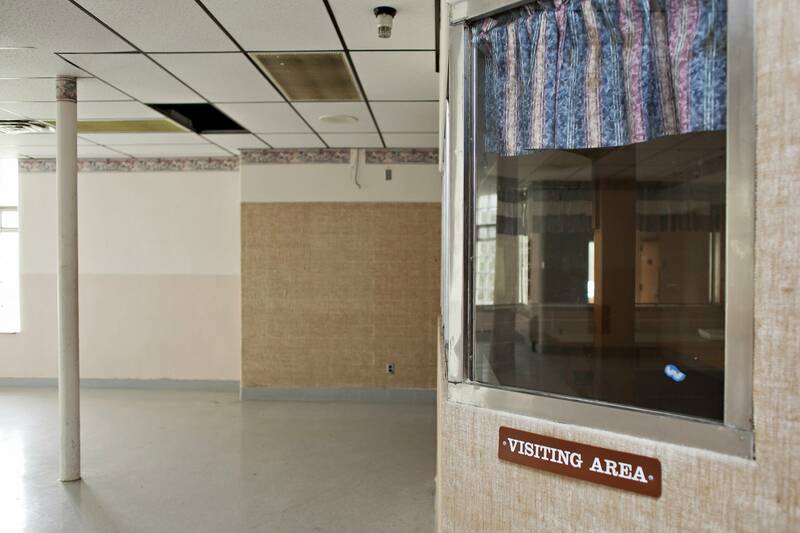 "And that's just not acceptable to the taxpayers of this community,"
Local preservationists say the city took a flawed approach to redeveloping the hospital. Laurie Mullen heads the group Friends of the Kirkbride and she's been fighting the city since this issue surfaced. "We haven't sat down as a community and say let's figure out exactly what we want in this building and then go after the developers," she said, describing the process as backwards. "We're just hoping the white knight's going to come in and save us and tell us what they're going to put in our community." Mullen said few developers could take on a nearly 600,000-square-foot project that by some estimates would cost $100 million. She wants a piecemeal approach to development, phased over time. Schierer agrees the city made a mistake expecting to find a single developer, but he said the city is now willing to entertain phased development proposals. But demolition will almost certainly be part of any future plan. "It's my opinion that we're going to need to deconstruct portions of the campus in order to get a legitimate development proposal done up there because for 12 years we've waited around for something to happen and nothing's happened," he said. 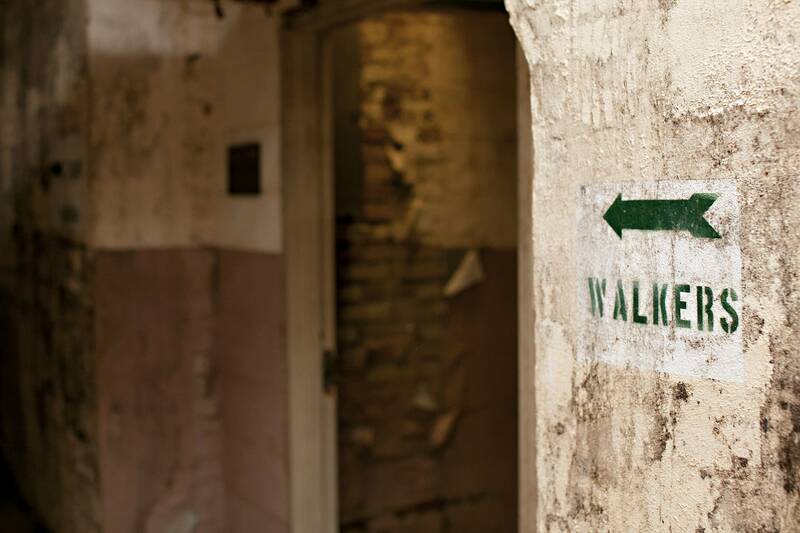 Phase one of demolition is starting this month, removing some outbuildings and tunnels. The city will need state funding for any additional demolition. Robert Kirkbride thinks the demolition will cost far more than the city is asking for. Kirkbride is dean of Parsons School of Constructed Environments in New York City. 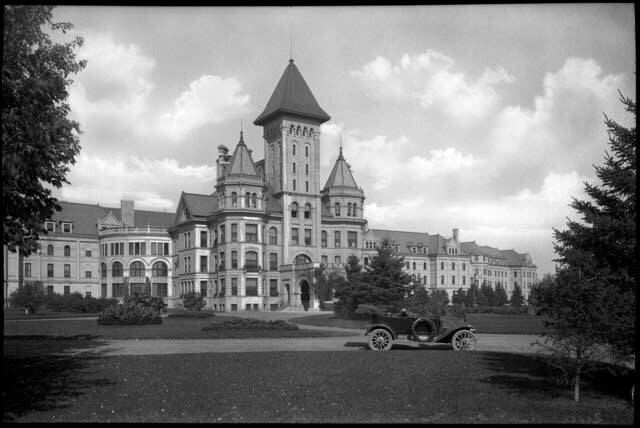 Kirkbride is a descendant of Thomas Kirkbride, whose ideas for reform of mental health treatment led to Kirkbride hospitals and a spokesperson for the national group Preservation Works, which has tried to save other Kirkbride-inspired hospitals around the country with mixed success. 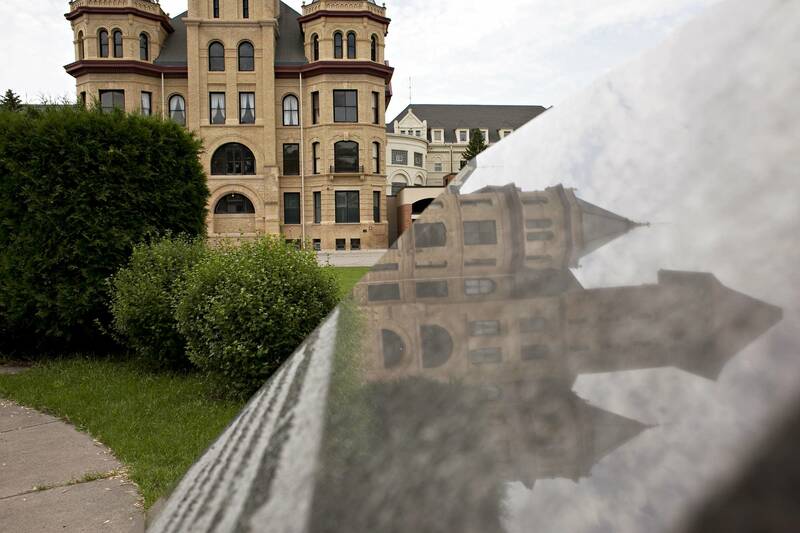 Kirkbride said at similar facilities, demolition costs far exceeded estimates. Previous demolition of a garbage incinerator used to heat the Fergus Falls facility cost about four times what was estimated according to a city official. Kirkbride said preserving the state hospital can bring economic benefits locally, but also a much broader culture impact. "When you tear down that history there is no history to speak to then we truly lose our identities not only as individuals and communities we lose it as a nation and that is absolutely under threat that is not hyperbole that is going on from day to day an erosion of memory and identity of our places and who we are," said Kirkbride. Preservationists argue there's no rush to demolish. The buildings are constructed to last and can be mothballed for many years. State hospital supporters are trying to convince state lawmakers to deny funding for demolition. If that fails, Mullen said Friends of the Kirkbride will take legal action in a last ditch effort to keep the wrecking ball at bay. "What's at stake? The heart and soul of this community. 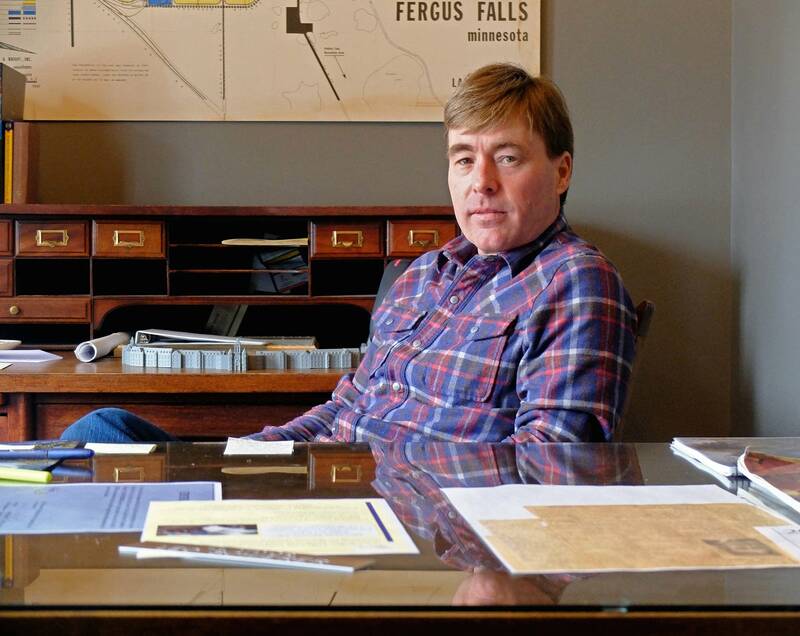 The ability to put Fergus Falls on the map as a destination.The ability to turn this into an economic engine again," said Mullen.